Julianne has diligently served as head of our bankruptcy department for the last year. She is an LSU law grad but has called Texas home for more than 20 years. One of the liveliest attorneys you will ever meet, Julianne brings joy to the office and to all of her clients. Every case is met with compassion and an unstoppable drive. Julianne Parker is a force to be reckoned with. 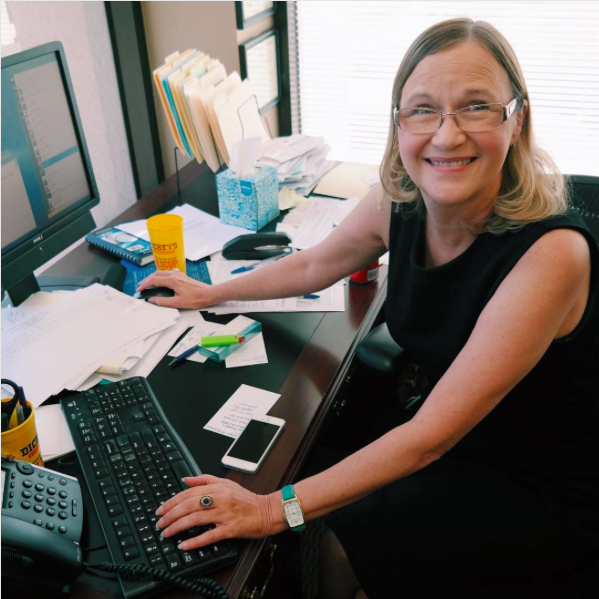 We are fortunate to have such an experienced and skilled attorney on the Fears Nachawati team!